I attend all public school committee and workshop meetings. I spend hundreds of hours observing, listening and participating in the meetings. The school committee began to expect my attendance and welcomed my participation as a taxpayer on a regular basis. 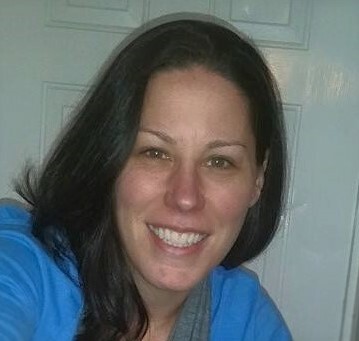 Friends & neighbors would ask me to keep them informed on what was going on at the meetings. That is when it dawned on me; life does not always allow us to attend public meetings or watch two or three hours video we have too much to juggle already. In today's society we need another way to stay informed that better meets a jugglers needs. I created a blog called www.marlenasminutes.com for all G-D Jugglers. Through my blog I have been able to attend all school committee meetings and report back to the community with my cliff note version of the unofficial meeting minutes as well as my commentary printed in a separate colored font from each meeting in efforts to help my fellow G-D jugglers stay informed. Today my blog has an average of 950 visitors per month and over 550 registered readers. I served on the PCCE  Public Communication & Community Engagement Advisory Committee to the school committee as the Vice-Chair. 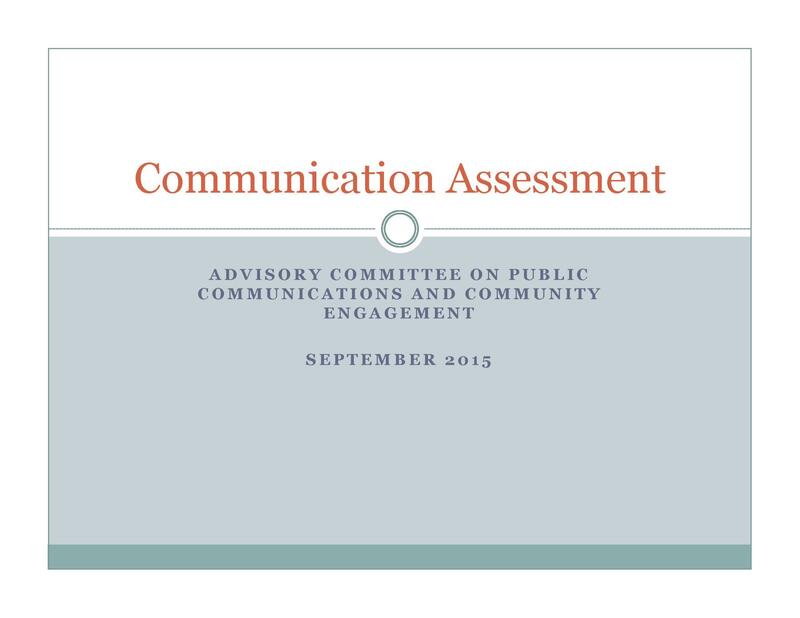 This committee was charged with the responsibility to research various methods to communicate, collaborate and engage the community in an effort to increase community engagement and transparency. I served on the GDEF Grant Review Committee. The Groton Dunstable Education Foundation is a volunteer nonprofit organization committed to enhancing the success of our public schools by providing private funding for innovative, inspiring programs and opportunities. I am a Community Outreach Representative of APEX. 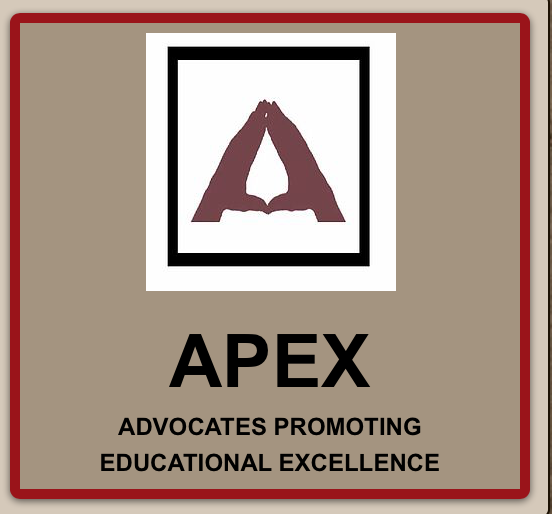 APEX is an advocacy group dedicated to the health of the Groton-Dunstable School District and the towns of Groton and Dunstable. They support our two communities as a whole and the proper funding of both school and municipal services. I have successfully completed the state required Charting the Course provided by the MASC ~ Massachusetts Association of School Committees. This course is designed to introduce new and aspiring school committee members to the Eight Key Components of School Leadership as identified by the MA Legislature and too also provide veteran members with an update on ever-changing requirement and regulations school committee members should be aware of.